Replacire: la US technical metal band di Boston ha siglato un nuovo accordo con Season of Mist, per la release del proprio nuovo album. Maggiori dettagli a breve. 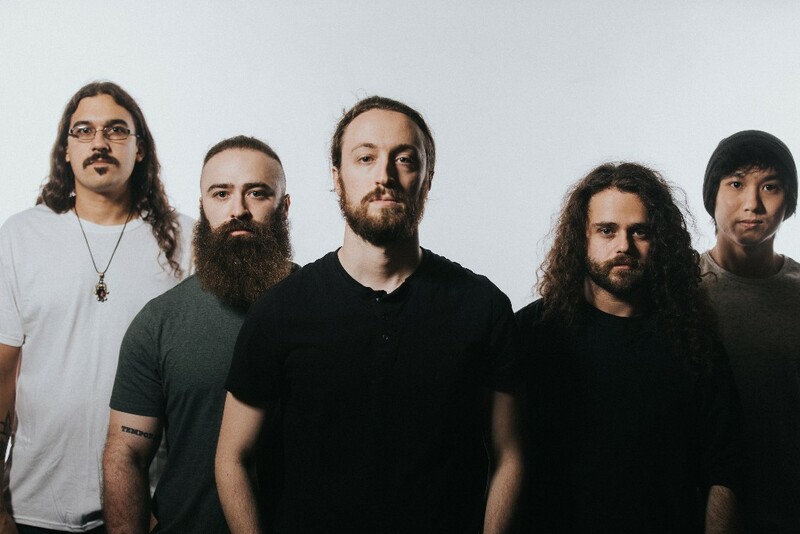 Replacire: the Boston based technical metal act just inked a new deal with Season of Mist for the release of their upcoming album. More details coming soon.